One of my favorite student awards programs took place earlier this week at the University of Oklahoma where the Lindsey + Asp agency recognized 25 exceptional public relations, advertising, digital and creative undergraduates. During the five years of the program, it’s been an honor that the award recognizing a student mentor and leader is named after this blog. The 2015 Culpwrit Award was presented to Dea Pennington, a public relations senior at the University of Oklahoma, for her outstanding work as an account lead at Lindsey + Asp and as PRSSA Vice President of Professional Development. Through Lindsey + Asp and PRSSA, Dea has become a multi-faceted young professional who continues to serve as a mentor to many public relations undergraduates. 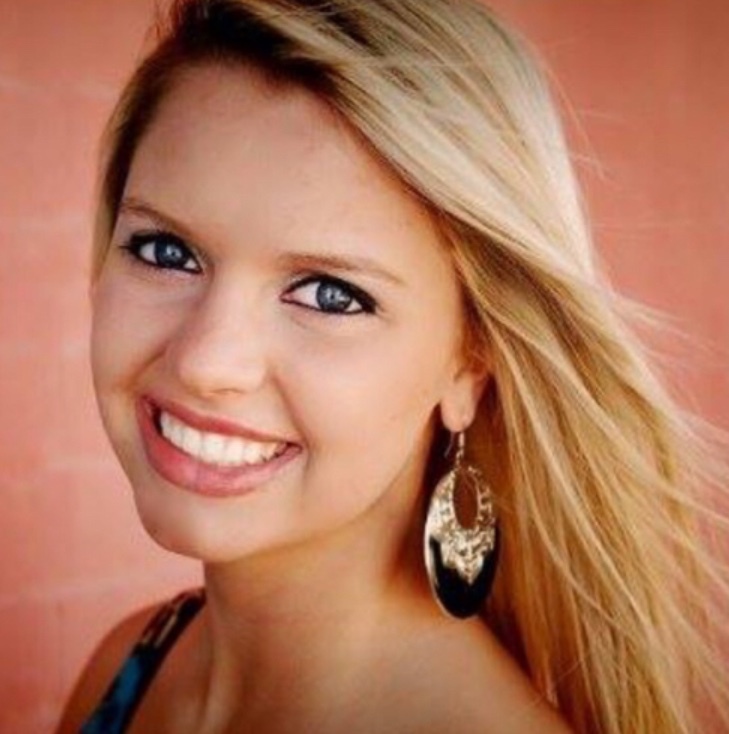 A Sooner native, Dea was the first OU student elected to the PRSSA National Committee. She has had numerous internships with organizations including Ketchum and Jones Public Relations. Upon graduation, Dea is expected to accept a position with 7-Eleven Corporate in Dallas, Texas. “As the first person in the 54-year history of the Stewart Harral Chapter of PRSSA to be elected to the National Committee, Dea epitomizes everything which the Culpwrit Award signifies. Her ability to teach others and facilitate their growth as a student leader speaks to the standard set by this award. We are very proud of her accomplishments and thank Ron Culp for his continued sponsorship of these awards,” said Bob “Pritch” Pritchard, APR, Fellow PRSA, and Lindsey + Asp Faculty Adviser.